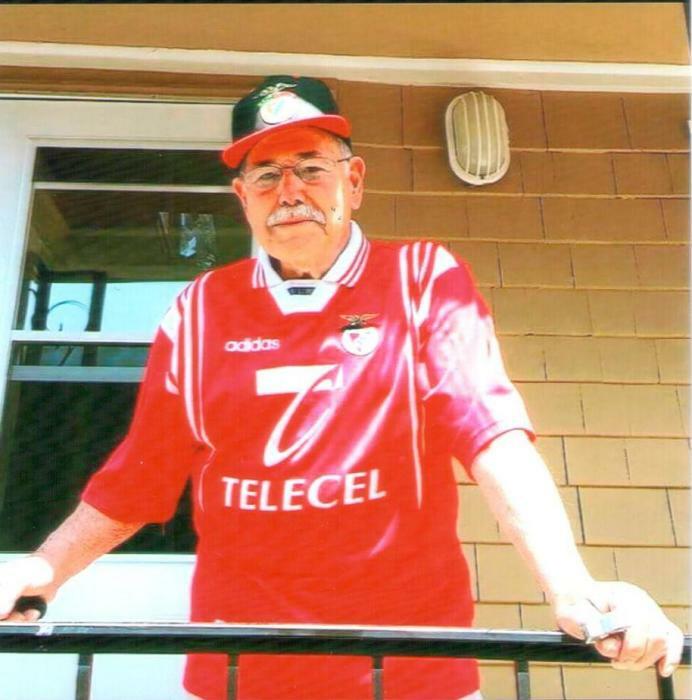 Obituary for Jose Resendes Almeida | George C. Lima Funeral Home, Inc.
Jose Resendes Almeida, 83, loving father and grandfather, passed away surrounded by his loving family on August 10, 2018 at Grace Barker Health Center. He was the husband of the late Armanda (Santos) Almeida. Mr. Almeida was educated in Portugal and employed by Scully MacDonald Painting Company for 35 years before retiring. His funeral services will be held Wednesday, August 15th, 9 AM from the George Lima Funeral Home 367 High Street with a Mass of Christian Burial, 10 AM at St. Elizabeth’s Church 577 Wood Street. Burial will follow in St. Mary’s Cemetery. Calling hours are Tuesday 4-7 PM.